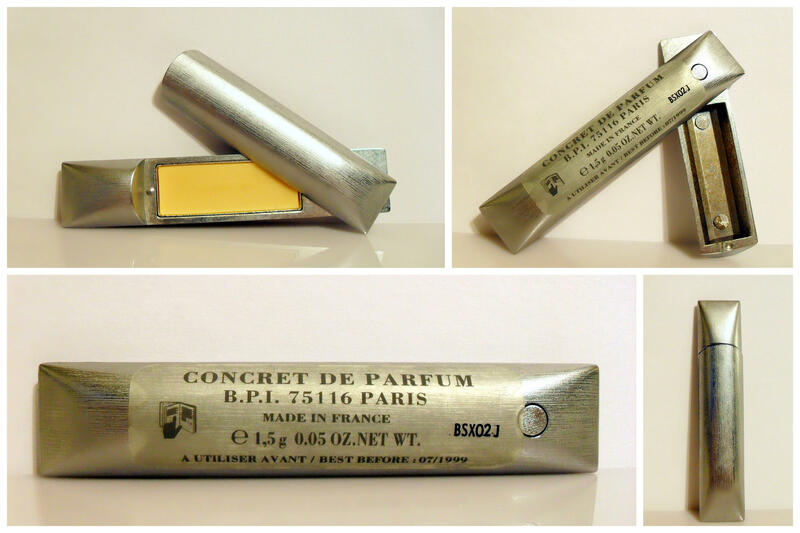 Vintage 1990s L'Eau d'Issey by Issey Miyake 0.05 oz Concrete de Parfum Pure Perfume Compact Solid with Box. 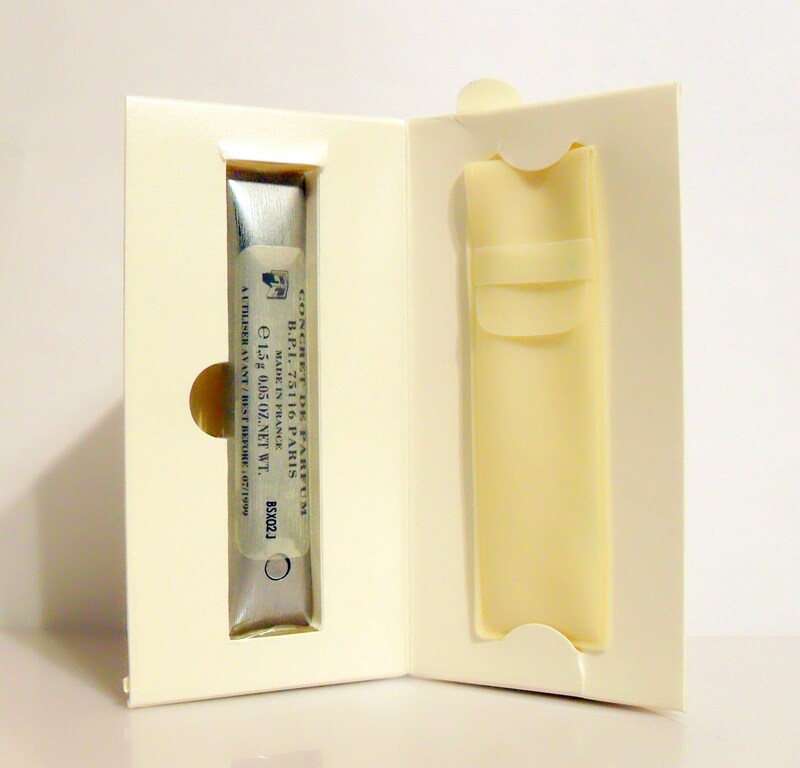 This is the extremely rare and limited edition heavy brushed aluminum metal solid perfume compact. You simply slide the top of the compact to the side to open. Please see photos. I do not think the waxy solid perfume is still good to use so this is being sold as a collectible only!! 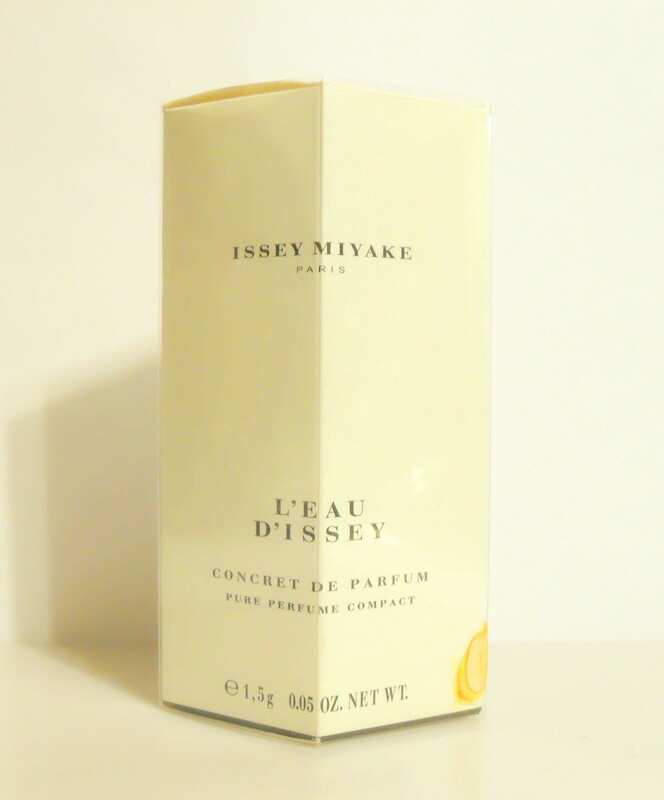 L'Eau d'Issey is an aquatic floral scent. It was created in 1992. 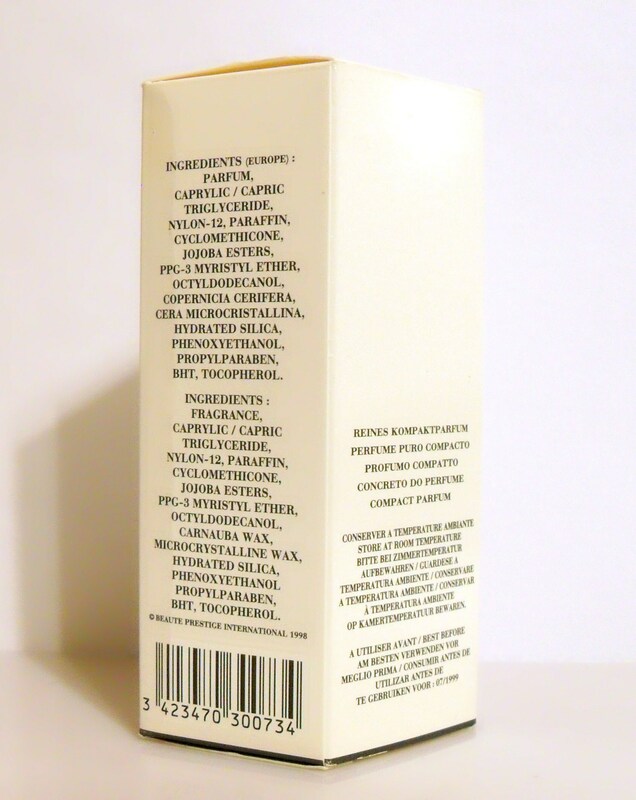 Please see my policies on vintage perfumes.